Acquiring specific capital equipment for the aluminium industry is the work for specialists. Quality Consultants offers this service also, mainly in combination with the design of an operation or production line. 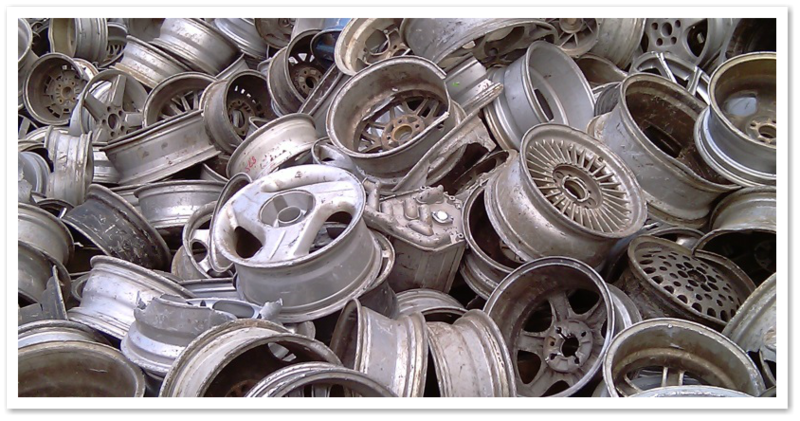 Also, for the recycling of wrought alloys we can supply DC casting machines, homogenizing furnaces, melting and holding furnaces, burners, degassers and filter boxes from undisputed quality.